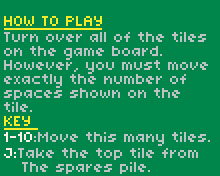 You can use the integrated pixel editor to draw the tilemap It works exactly like drawing a bitmap or sprite, but for tilemap each pixel means one tile. You can freely choose which color of a pixel you use to represent a particular tile. 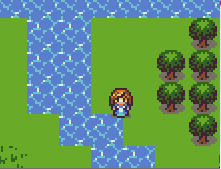 There can be many simultaneous tilemaps. That is handy for creating parallax scrolling layers. However, a tilemap cannot contain transparent pixels. 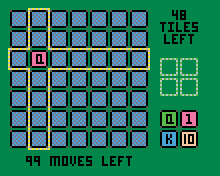 The tilemap can be arbitrary size and position. 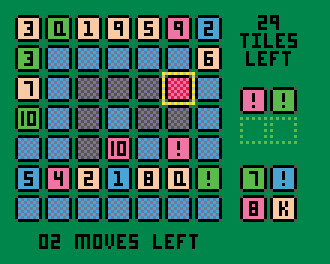 The tiles can be arbitrary size (the width must be divisible by two as with all bitmaps in mode 2). It is very, very fast! 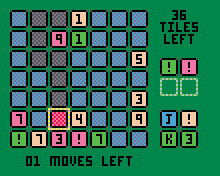 Based on @FManga 's excellent Tilemap engine. Here is the video of the tilemap in action. Note that the FPS is over 80 (!). What I’m wondering is how the games performance in the editor will compare to how it will run on the actual pokitto? I dont own one yet, so I cant test it on the proper hardware. Is there a suggested max size for the .bin files or anything like that? Is there a suggested max size for the .bin files or anything like that? There are 256 kb of ROM in the HW. The hardware also has the loader in ROM, so you don’t have all 256kb free. I don’t remember how much we actually have available. I’ve been sticking to about 200kb for safety. Expecially for the issue section? @fmanga Is it ok for you if I add to the top post a link to the github issues page for reporting bugs and feature requests? Added to the top post. 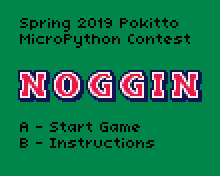 I don’t think I could ever consider a game finished but I would like to enter my first ever playable game for Pokitto! I call it Angry Space Toast. Just a simple avoidance game where you’re objective is to not get clobbered by the angry space toast. You have a shield, but it can only take so much buttery angst. Once that is depleted you have minimal health remaining before you’re toast. A is the button to start the round. Movement is with D-pad but thrust is either UP or A. No other controls yet. Edit2: Nicer looking title screen. Edit3: No more immortal off-screen bug. UI fixed for Best score. I have an update to my entry, I’d like for it to replace my entry in post #2. Thanks. 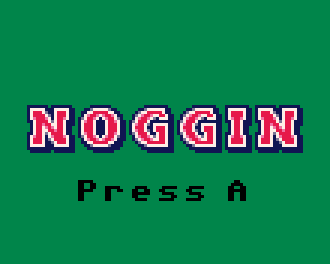 Noggin.zip (36.3 KB) - Source, first line includes permission to use the titlescreen font. Update includes Instructions and higher framerate. Plays very fast on HW. Really? Have I missed a bug? I mean in Angry Space Toast.